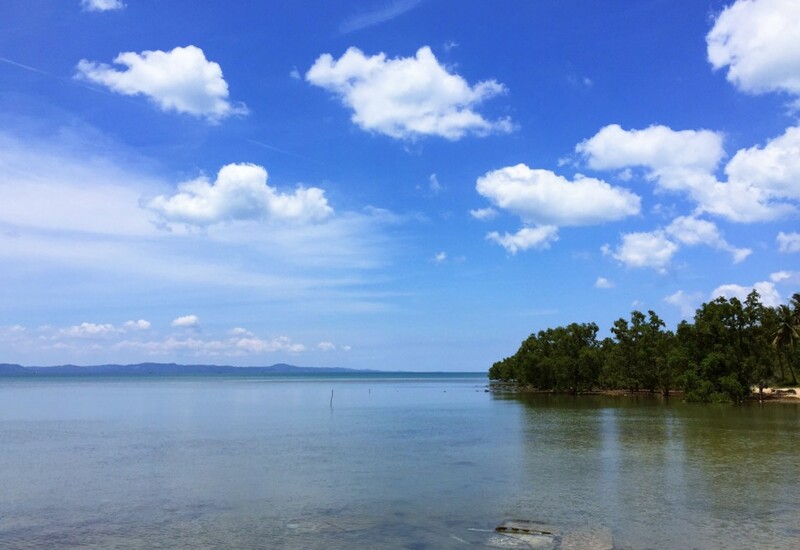 As work takes me to the interiors of Sabah every week, I’m given the privilege to reflect and experience two worlds – the urban life in Kota Kinabalu and the rural life in Kota Marudu and Kudat, that’s the tip of Borneo if you were wondering. My family and I travel two to three hours to get to these places, bunk in a hostel with bare basic amenities (fan, cold shower and toilets that don’t flush properly) and spend a few days there building relationships and mentoring youth and children. 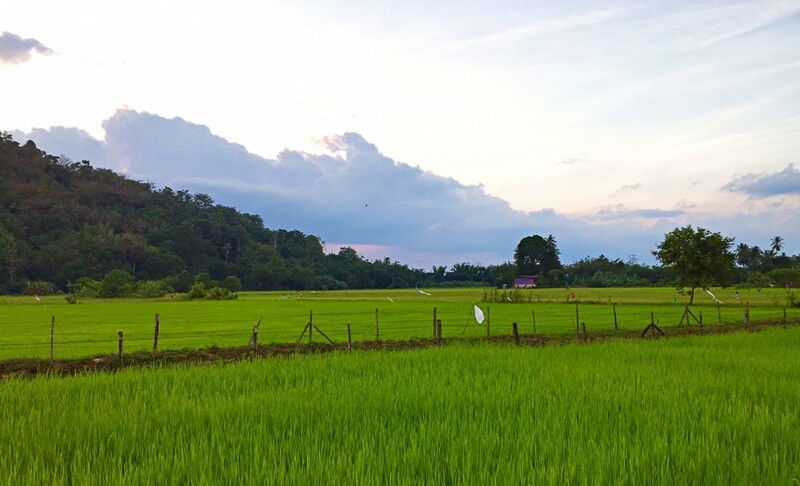 Kota Marudu, the second ‘rice bowl’ of Sabah after Kota Belud. Paddy fields aplenty! As a West Malaysian, I spent most of my life living in urban Petaling Jaya where houses are neatly lined, where cars rule the road and where shopping malls sprout like fresh shoots. I was driven to school by my parents and I barely had to use any public transport until I started working. I enjoyed eating out and trying new food joints and never had to worry about my next meal. 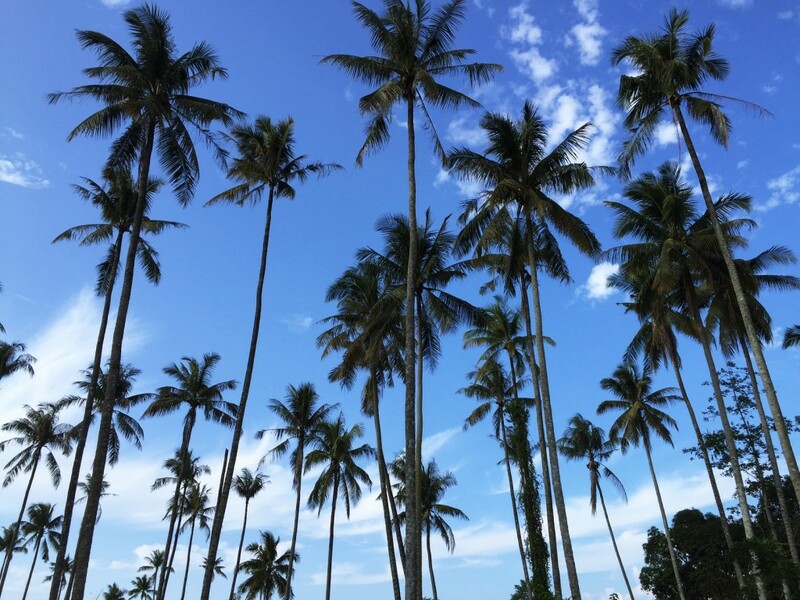 As a child I enjoyed family holidays abroad, as a teenager I had the opportunity to study overseas and as a young adult, I had enough savings to feed my wanderlust occasionally. While I grew up in this environment, I was never sheltered from the world beyond mine. I was actively participating in community work in remote areas, going to places where the need is undeniable and where basic necessities are not commonly met. These short trips gave me a glimpse into the rural life – the life where many urbanites don’t even know of or have experienced. And because urbanites have not seen or experienced it, it’s hard to empathise or even tell others about it. 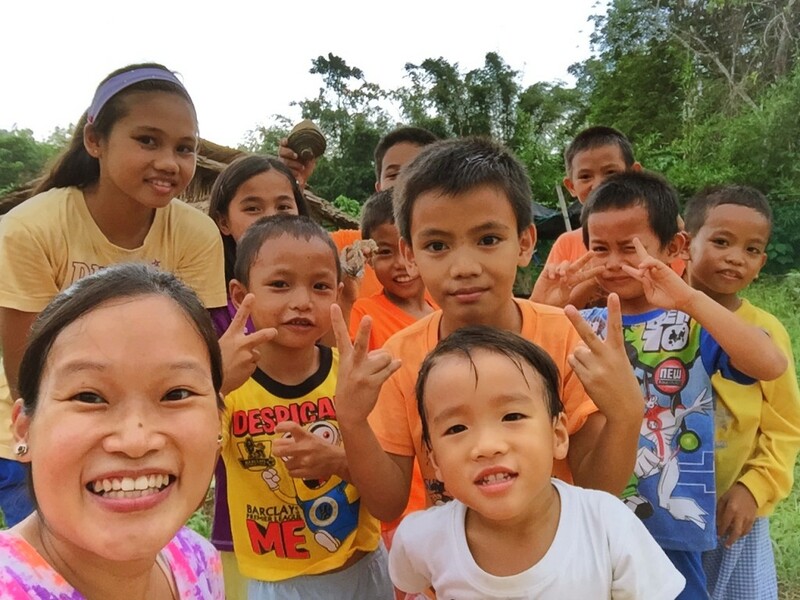 As I travel to the village every week with my husband, my almost-three-year-old son and a baby in my belly, I’m reminded of how great a privilege we have to see and experience Malaysia as a whole and not just Kuala Lumpur, Petaling Jaya or the big cities. It helps me to appreciate our country for what she has to offer, not just the polished side and to connect with the very people that makes this nation a multi-cultural wonder. Did you know that Sabah has over 20 ethnic groups and Sarawak over 40 ethnic groups? What incredible diversity this country has! Pure joy! 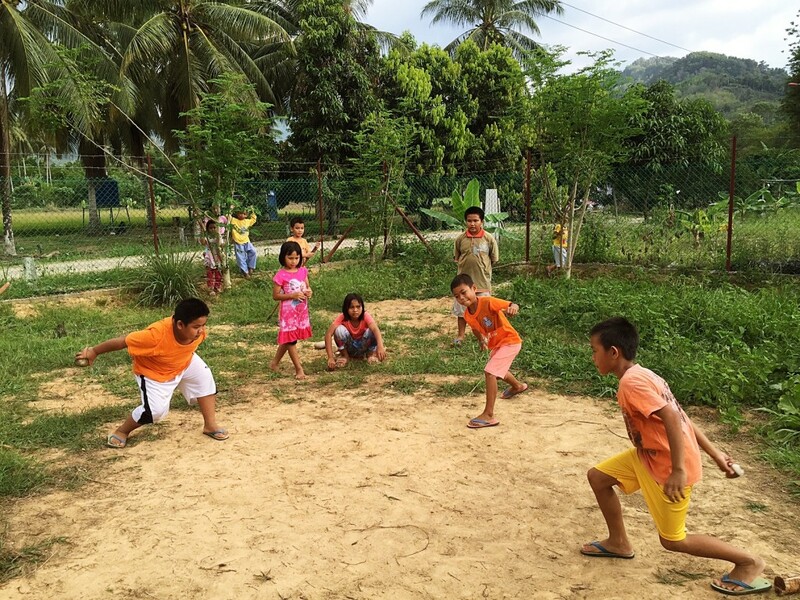 Playing with kampung children despite the sweltering evening heat. That we are birthed in a country for a reason. We are Malaysians for a purpose, find out what it is and stop looking outward for a better life, a fatter paycheck or an easy way out. There will be people that have it better than us, but there are a lot more people that have it worst of – learn to appreciate what is given to us and never complain until you have tried hard enough to find a solution. There is beauty in the simple life. The greatest things in life are not things. Beauty in the interiors – you don’t have to look hard. Explore your own country at some point in life because the journey can be a real reflection of you as a citizen. Where possible, travel independently – go off the beaten track into narrow alleys and dust roads. There you will see the places for what it is; exposed, as is and authentic. If you’re only used to only traveling in luxury or five-star comforts, take up the challenge of going for a more rugged option. It will change your perspective on life and allow you a glimpse outside your bubble. If you are traveling with children, it is your responsibility to give them the opportunity to peer into the lens of a bigger world out there. Take them on a volunteering trip or a community development program. There is a lot of truth in what you said Deb, especially your advice to travelers and even to those who have never traveled much yet. There is so much to see and so many ways of life to wonder about, even in one’s own country. Hi Carlos, thanks for reading and dropping a note. There is such a lot to learn when we step out of our comfort zones. Let us never ever stop learning and never lose the wonder of seeing more. Deb, this is beautifully written. Thank you for the reminders. I hope you and your family will keep on travelling to discover what makes us Malaysians.